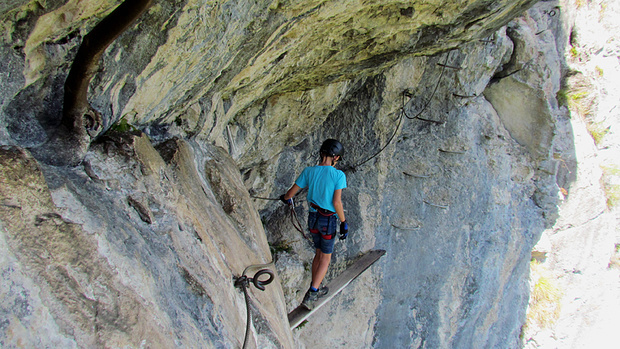 Via Ferrata Saix de Miolene Chapelle Abondance 1250 m 4100 ft. Peak in 3 hike reports, 45 photo(s). Peak in 21 hike reports, 91 photo(s). Pass in 12 hike reports, 11 photo(s).